Lebanon's military has intensified its crackdown on ISIL fighters in a remote area close to the Syria border. It says about 1,500 fighters are still operating near the flashpoint town of Arsal, which was overrun by the armed group in 2014. 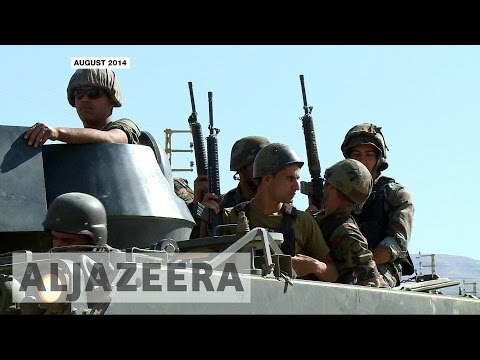 Al Jazeera’s Imtiaz Tyab reports from Arsal.